Here at Bob’s Fishing Tackle we use Australia Post and Star Track Express as our preferred carriers. Please allow 5-14 business days for ground shipping. Please make sure someone will be available to receive your order, otherwise your package may be returned to us. For a price estimate and tracking please Contact Us. With Star Track Express a signature is required on all deliveries which prohibit delivery to post office boxes. If sending to your home address someone needs to be home to sign for the delivery or a second delivery charge may be applied. In the case of no-one being available at home maybe a delivery to a work address might be more appropriate. 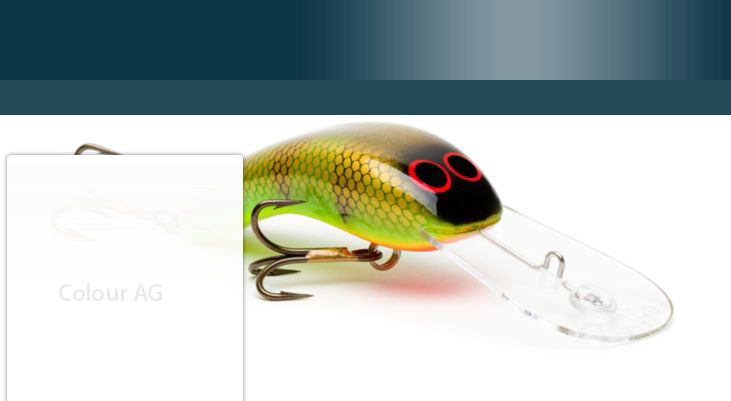 We carry manufacturer warranties on all products that Bob’s Fishing Tackle Online Shop sells. If you have a problem with any product we will do our best to help fix the problem as quickly as possible. We do everything we can to help our customers with genuine warranty processes. However, for the best chance at getting your warranty approved by the supplier, we need to have the product returned to us in the exact condition as when the fault/damage occurred. Make sure that when you send items back to us for a warranty assessment by the supplier, it is packaged and sent as carefully as you would if it was a brand new product. For items like rods, make sure they are packed with protection inside a solid tube. Heavy cardboard tubes are usually ok but we choose to send all our rods in heavy PVC storm pipe tube which provides the best protection. Avoid using light cardboard tubes like you find in the post shops as they rarely stand up to the punishment of being freighted and under no circumstances, ever send back an item with no packaging at all. 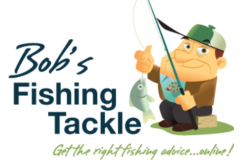 With all warranty claims an authorisation number must be first obtained from Bob’s Fishing Tackle before it’s sent back. The return postage is the responsibility of the customer and all parcels must be packed in the same manner as it was sent.